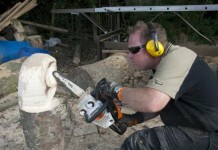 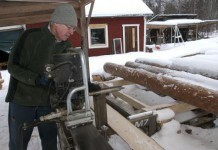 Anton Alvarez borrowed a portable sawmill to complete his project “furniture from city park trees”. 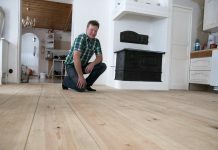 Here you can find his wood working plans for free! 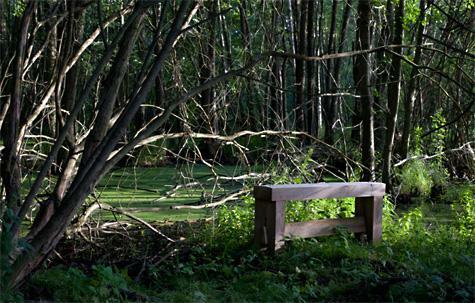 Anton Alvarez studied furniture design in Stockholm, and when it was time for his school project he was content not to just write about the importance of trees in the city. 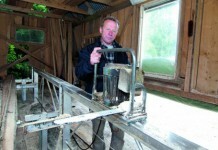 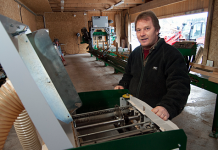 He borrowed a portable sawmill from Logosol, to cut up and produce the furniture in the projects. 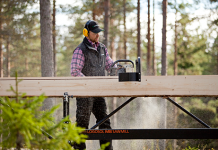 In return he now shares his finished wood working plans to our readers!